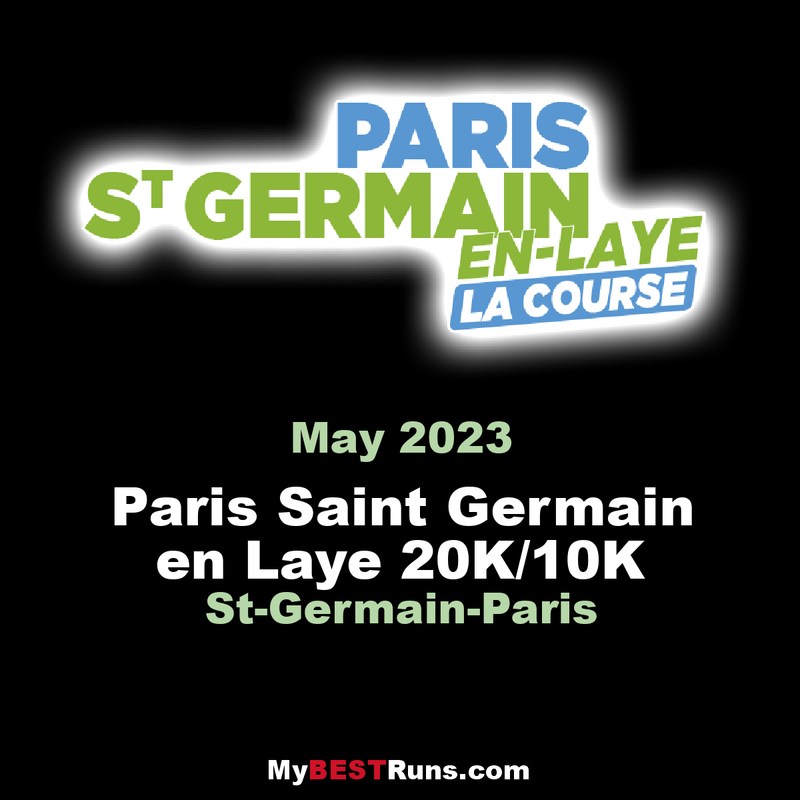 The 11th edition of the now classic “Paris-Saint-Germain-en-Laye La course”, a crossing of 20 km, between Paris, the Hauts-de-Seine and the Yvelines. A half-urban, half-nature race, a 20 km not really flat with a passage through the Mont-Valérien. The race start in the Bois de Boulogne, the coursepasses by the banks of the Seine, by the towns of Suresnes, Nanterre, Rueil-Malmaison, Chatou, Croissy-sur-Seine, Le Vesinet, Le Pecq to finish at the terrace of the beautiful castle of Saint Germain en Laye. Join us to celebrate together the 11thedition of our classic spring, Paris-Saint-Germain-en-Laye race. For this 11thedition, you can either participate in the Paris-Saint-Germain-en-Laye20K raceor our new 10km between Chatou and Saint-Germain-en-Laye. In May, the colors of spring, crossings from the Bois de Boulogne to the terrace of the castle of Saint-Germain-en-Laye, from Chatou to this same terrace, our course offer an urban decor, nature and a unique playground.